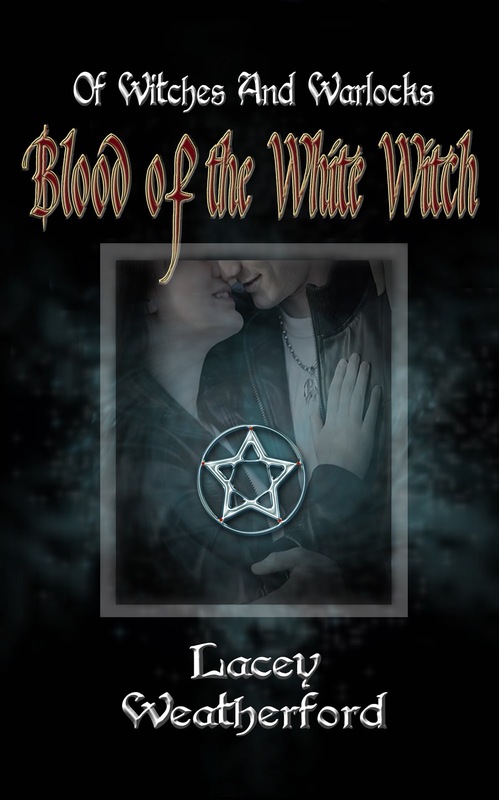 Of Witches and Warlocks: The Official Cover for Blood of the White Witch! The Official Cover for Blood of the White Witch! Here it is folks! The official cover for Blood of the White Witch! We are happy to see this one, since the original files for this cover were lost in a hard drive crash. It required some major tweaking of the original design because the images were never able to be retrieved in their full resolution. But all is well that ends well right? 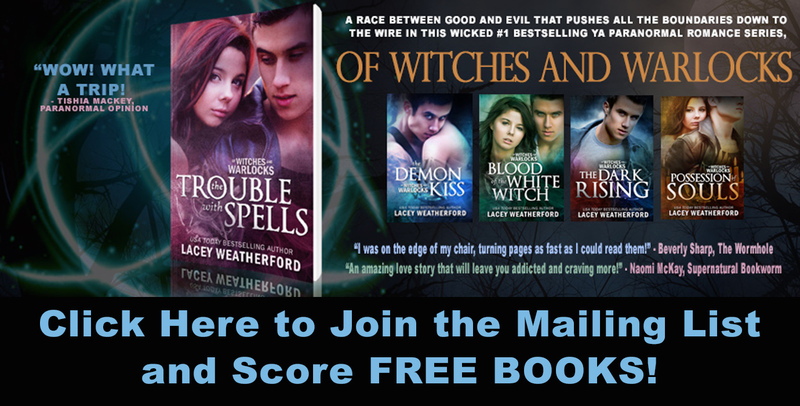 We are loving the new design and hope you will too! UPDATE: Blood of the White Witch has gone to print!! Official release date to be announced soon!